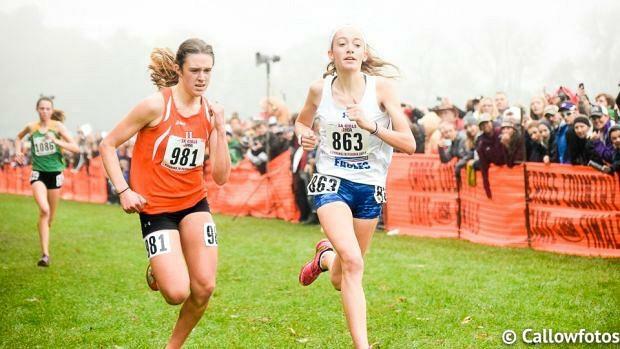 14 all-staters return in what should shape up to be another banner season on the grass. Defending state champion Jenna Schwartz of Waterloo, of course, will lead the charge. The senior had an outstanding track and field season and that should translate into big dividends come November.